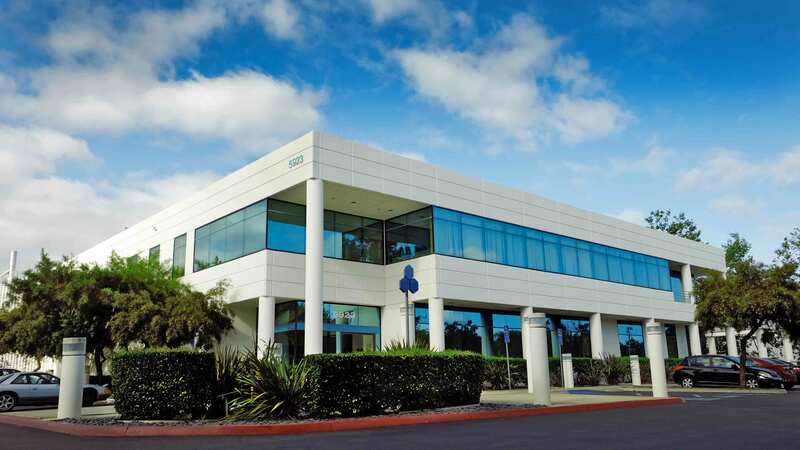 Based in San Diego County, California, Carlsbad Tech began life in 1990 as YSP Laboratories, Inc., a subsidiary of Taiwan’s leading YungShin Pharmaceutical Co. Two years later, it was renamed Carlsbad Technology, Inc. to reflect its deep sense of identification with the local community. Beginning as a contract manufacturer of generic pharmaceuticals, Carlsbad Tech has become an industry leader in manufacturing and distribution of generics, supplements, and medical devices. Our facilities were granted cGMP validation in 1998, and the company’s first ANDA was approved in 1998 for Diclofenac Sodium Delayed Release Tablets. In 2008, the launch of Cefaclor under the Carlsbad label represented a major shift and the first step in building a trusted national generics brand. An important milestone by Carlsbad Tech was hit in 2016, with the launch of optical brand, Comfort Vision®. The first offering ProOcular® contact lenses in the USA, successfully bringing to market a highly popular product that has sold over 1 billion units in Asia. As growth continues, Carlsbad Tech strives to become a global health bridge, bringing a world of innovative health products to the markets that need them.